This posting formulates the Local / Non-Local actions, i.e., the communicational structures of the Logic-Information and Information-Energy for Spirit and Soul within the Vacuum. 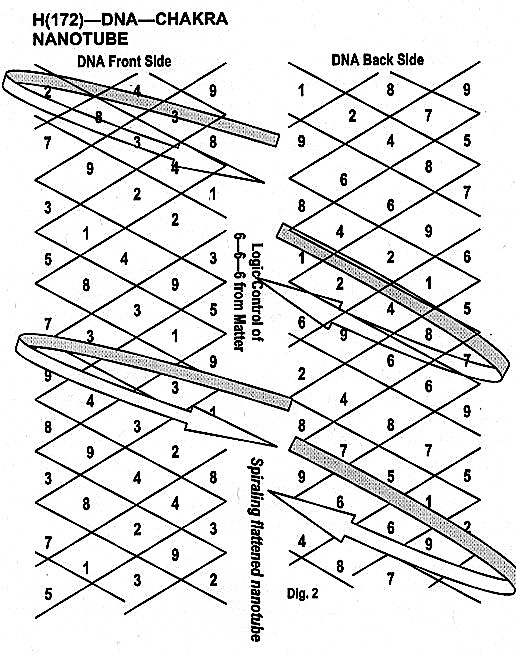 As shown in the diagram-formulas within this posting, this communicational structure is a spiraling flattened open-ended nanotube. Notice, the Logic-Information / Information-Energy of the gnomonic spiral is also carried within this spiraling flattened open-ended nanotube. Thus, the first example on the Non-Local Carrier is connected to the physical constants generated by the gnomonic spiral of Phi (See posting on Physical Constants Generated by Phi). Here, we shall examine this Local / now-Local Vacuum Carrier for Living Matter, namely carrying the message of 9 in 6—6—6 and 6 in 6—9—9. Embedded in this Vacuum Carrier is the Tetrakty with number logic added, as shown below, and included in the Nanotube formulas illustrated in Holon Dig1—Dig2—Dig3. 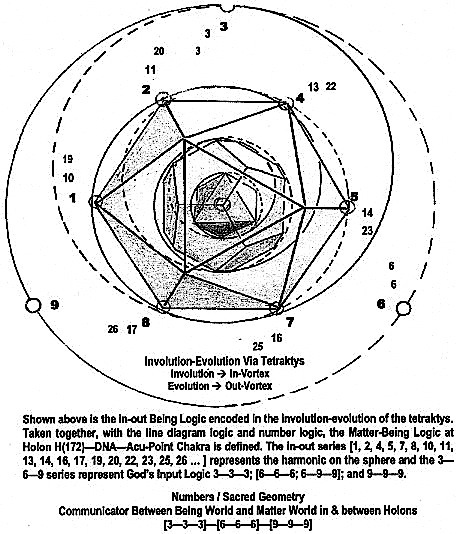 This modified Tetrakty represents the Logic of Numbers and Sacred Geometry in the Being World. 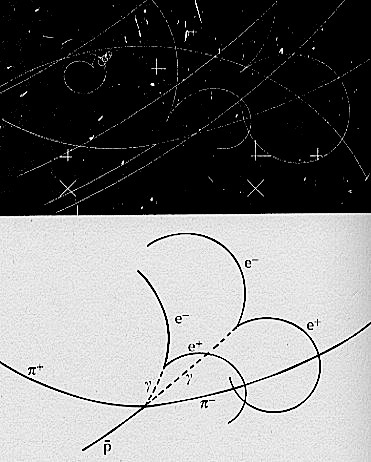 The contents illustrated in these diagrams are constantly changing—transmuting—transforming following the Logic (the Li) between Spirit and Soul from Magnetic Monopole to Electric Dipole; from Fractal Monopole (the Tao) to Yin-Yang Dipole; and back. These Spirit-Soul Local / Non-Local actions are equivalent to the pair productions in the virtual / elementary particle world of Matter. 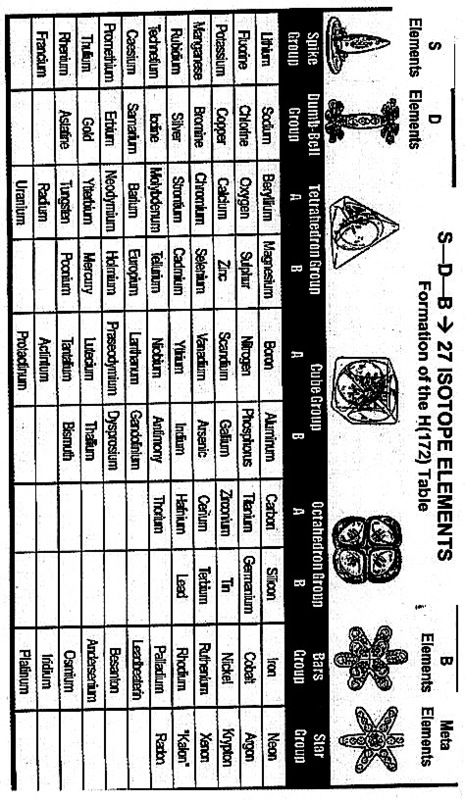 The mappings of Platonic Solids with Chakras as shown in the above diagram are from Blair. In the concepts of the Paradigm, each Chakra contains the entire Tetraktys. Yet, each Chakra has its dominating Solid, depending on the particular Holon defined by Observer—Observation—Reference Frame. In addition, the Spiral begins with Ck-3 for Human in an evolutionary stage. However, for Ascended HumanS or HumanS in an involutionary stage, the Spiral begins with Ck-4. Dig-1—-Dig-2—-Dig-3 expresses the Ordered Fractal-Information Monopoles. To be correct, there are (perhaps even more) Disordered-Disinformation Fractals (depending on the Observer’s observation and Reference Frames) carried within these Monopoles. Both Ordered and Disordered Monopoles are important in understanding the reality of the Vacuum’s Local / Non-Local actions. These Changing—Transmuting—Transforming Logic / Information Monopoles carried by Spiraling Flattened Nanotubes are the Matter-Being Paradigm’s interpretations of the Taoist concepts of ordered–disordered changes as expressed in the following diagram. and are equivalent to the Elementary Particle Physicists’ observations and modeling of the Particle trucks (can be interpreted as tracks of Logic / Charged Monopoles), as shown below. In Chinese Medicine, these Local / Non-Local Disordered-Disinformation Monopole Perturbations carried by the Nanotubes are referred to as 熱 —> Fire, affects Ht / Ki; 相火 —> Heat-Fire, affects Tw / GB; 濕 —> Damp, affects Lu / Sp; 燥 —> Dryness, affects LI / St; 寒 —> Cold, affects SI / Bl, 風 —> Wind, affects HC / Lv. In treatment, it is the Non-Local (effects from Being perspective) part that is hard to diagnose and properly treat (both with herbs and acupuncture). To be specific (for examples), from the Matter-Being Paradigm, Blood-Pressure and the effects caused by changing weather have their embedded non-local perturbations in acu-point circuits HC and Tw. In addition, HC and Tw also have a direct influence on Heart Attacks and Strokes. 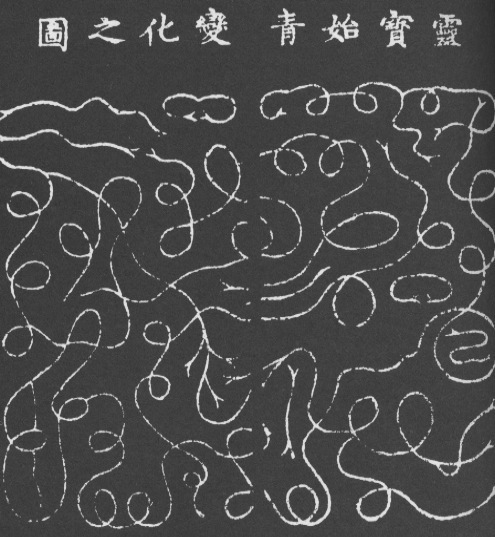 In acupuncture, one needs to examine the Information / Magnetic Monopole perturbations. Another powerful example is the Non-Local nature of DNA.